CONTACT! : John’s Playlist John Adams curates and hosts an evening of contemporary chamber music. 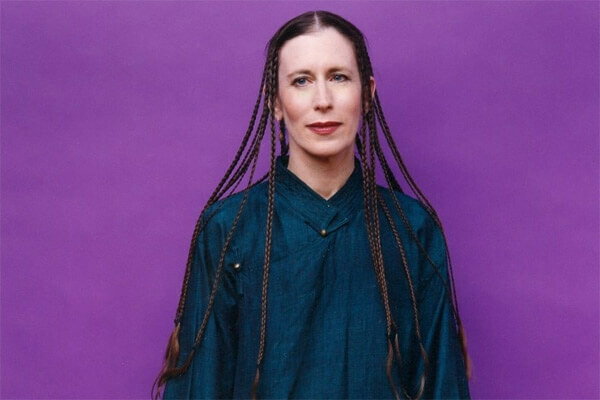 The program features works by Daniel..
Musica Sacra and Kent Tritle present Meredith Monk and the NY Premiere of Jocelyn Hagen’s amass Meredith Monk along with..